Having our own on-site crematory allows us to oversee the entire cremation process while giving you peace of mind in knowing that your loved one never leaves our care. On-site, at hand, and secure, we have the ability to better serve you. 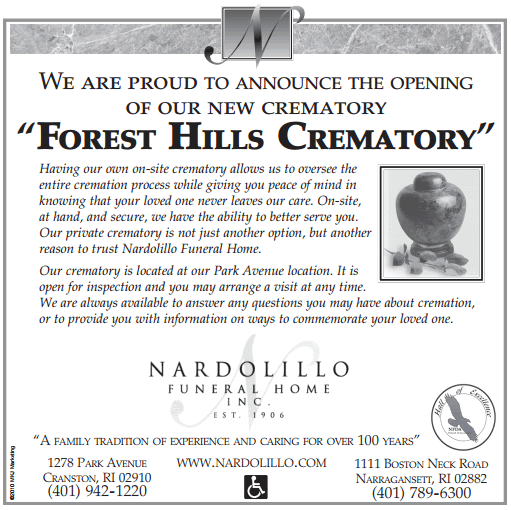 Our private crematory is not just another option, but another reason to trust Nardolillo Funeral Home. 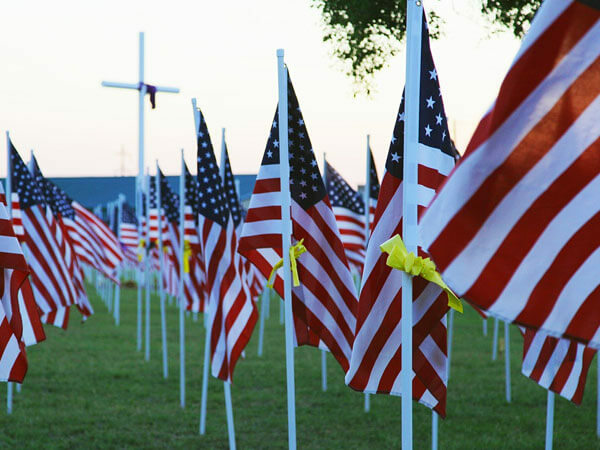 Our crematory is located at our Park Avenue location. It is open for inspection and you may arrange a visit at any time. We are always available to answer any questions you may have about cremation, or to provide you with information on ways to commemorate your loved one.